Clearwater Paper’s dedicated sales managers deliver personalized service to ICG members across the nation, while its converting solutions team helps members troubleshoot, innovate and optimize operations. Wow, 2015 was truly an exceptional year for me! At the beginning of each year, I love to select one word as my overarching theme for my professional and personal life. The word helps guide most all of my goals and decisions throughout the year. I’ve done this practice since 2007, and it’s always amazing how powerfully the word serves me throughout the entire year. 2015 was no exception. My word was PARTNERSHIP. At the time I chose this word, I don’t think I could have envisioned all that would unfold in the name of partnership!! Take a look at this fun video montage, showcasing the highlights of my magical year of travel, speaking and partnerships. 2015 Year In ReviewMy one-word theme for 2015 was PARTNERSHIP and, whew, it sure did come true in *so* many ways!!! 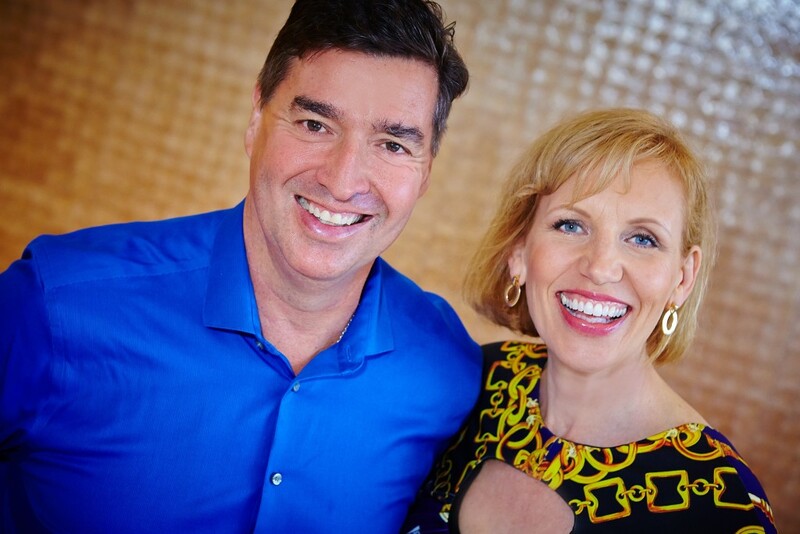 Check out the blog post: http://www.marismith.com/2015-year-in-review-magical-year-of-travel-speaking-and-partnerships/(I’ll be sharing my 2016 word very shortly! Do you have yours yet? )Video created using the awesome Animoto app. 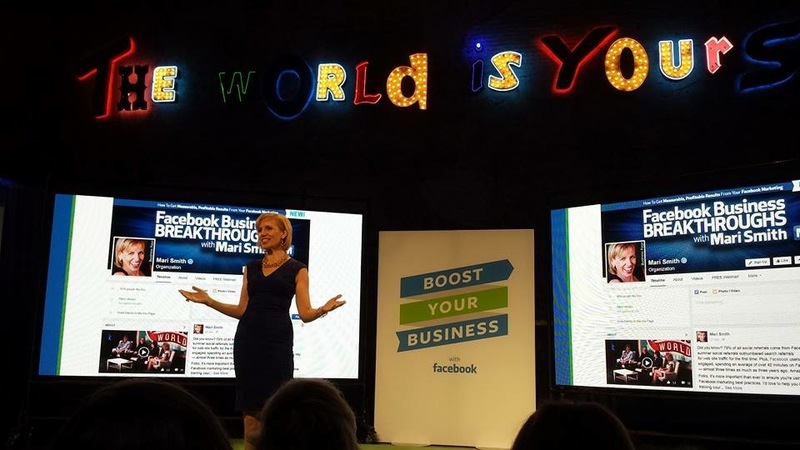 First, Facebook hired me to go on tour with the company and help teach and consult at a series of Boost Your Business events for small and medium size business owners across the United States. Facebook used the word “partner” when referring to our relationship. 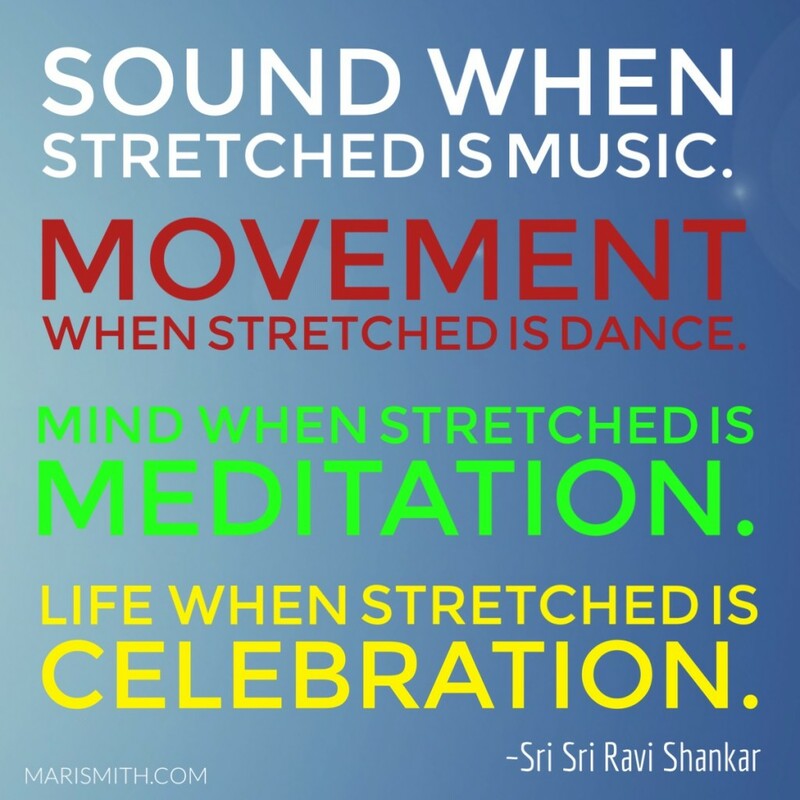 Love that – great manifestation! After being a raving evangelist for Facebook – specifically for business use – since May 2007, this was truly a dream come true to be able to work directly with the company and help more businesses really understand the power of Facebook and Instagram marketing to grow their businesses. Several thousand people attend the Boost Your Business events. 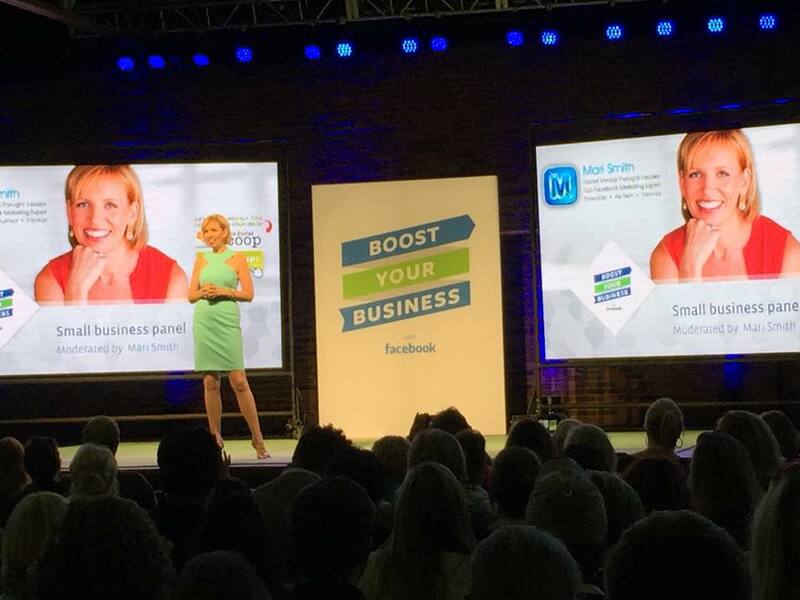 In addition to presenting and moderating a panel of successful local business owners, I also provided 1:1 consultations for hundreds of attendees, answering their most pressing questions about building their business using Facebook! I plan to write additional blog posts in the coming weeks with highlights from the tour, as well as spotlighting the incredible 16 featured small business panelists. Stay tuned! The first half of my 2015 was fairly light with travels… then I sure made up for it from June through November with a flight almost every other week. 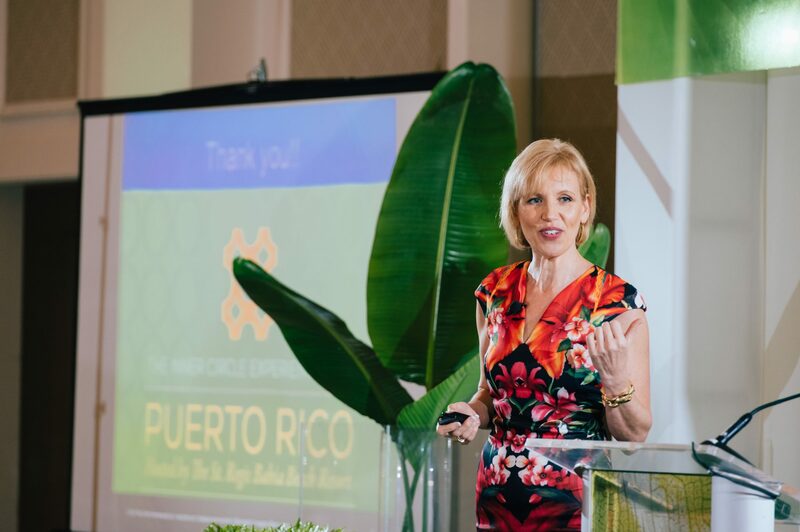 My favorite destination this year was Puerto Rico where we got to indulge in the most decadent luxury at the St. Regis Bahia Beach and the Dorado Beach, a Ritz-Carlton Reserve. I taught Facebook marketing at The Bridal Circle‘s Inner Circle Experience for wedding professionals and luxury brands. Interestingly, I got to visit three cities two times each this year: Nashville, TN + Minneapolis, MN + Boston, MA. 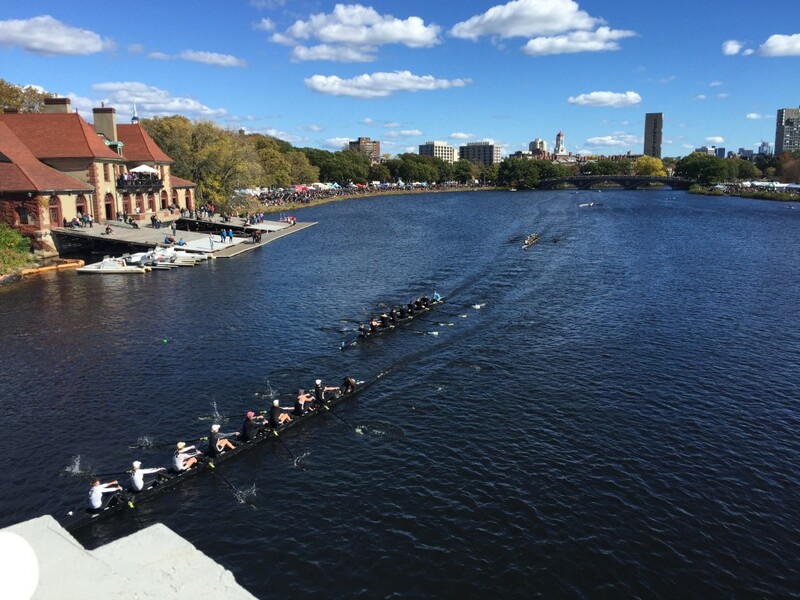 All cities have their magic, but I must say, I took a particular liking to Boston, especially the Harvard area (where I taught Facebook marketing at Harvard University!). 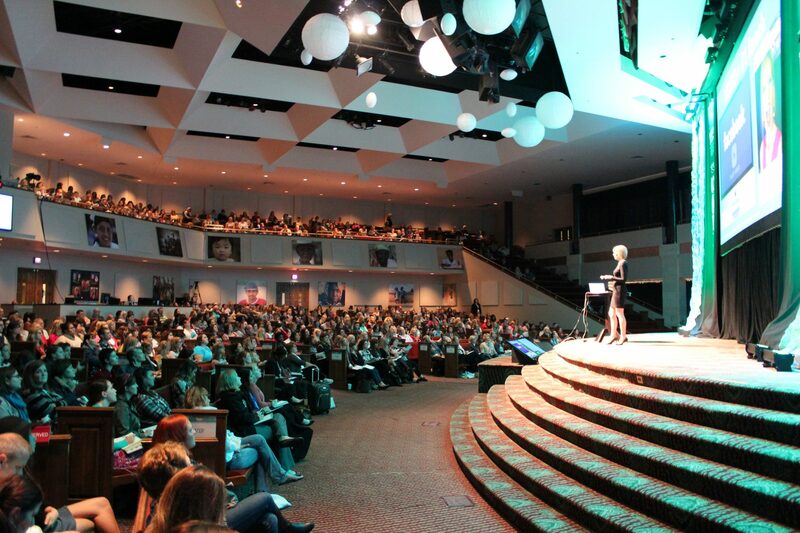 And, one of my favorite stages on which to speak was Christ Church Nashville for Dave Ramsey personality, Christy Wright‘s inaugural Business Boutique event with 1,200 women. Another fabulous partnership: I’m honored to be a Brand Ambassador for Adobe Post – an awesome new mobile app for creating stunning social graphics in seconds – it’s like Canva for mobile! The Post app is very easy to use, works seamlessly with Lightroom, and has a number of unique features rolling out, such as video backgrounds. Stay tuned for even more nifty features coming soon. I also formed a partnership with Business.com; I’m delighted to be an official Marketing Expert, contributing helpful Facebook marketing and social media blog posts each month. In addition, we will soon publish a series of short #MariMinute Facebook marketing video tips. In August, I ran my first Makeover with Mari contest and our lucky winner was Leah Tremain, CEO and Founder of Tremain Media in Campbell River, BC, Canada. 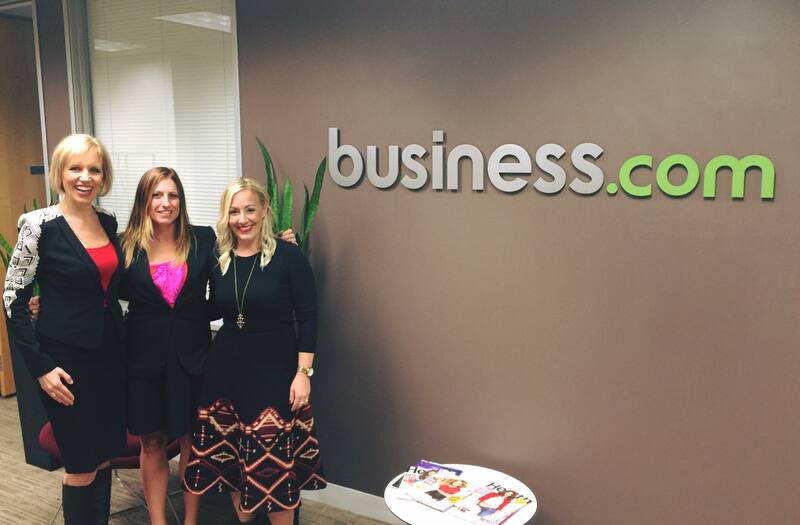 Leah enjoyed a wonderful two-day visit in San Diego, where we also conducted some of the makeover process at Business.com’s offices! As I’m sure you know, video is on the rise when it comes to content marketing, especially on Facebook! I’m delighted to team up with Animoto to create fabulous videos for business use. Animoto lets you create professional quality videos with your photos and video clips in minutes. I love how easy the drag and drop interface is to use. I created the video montage for my 2015 Year In Review using Animoto and had so much fun, I need to create a screencast showing exactly how I put it together. Other partners that I’m blessed to work closely with in 2015 and 2016 include LeadPages, Infusionsoft, Vionic, 22Social, BuzzSumo, Cision, WordStream, AdEspresso, AgoraPulse and many more to come, such as Shopify. Plus, as one of the original fire starters that helped launch Social Media Examiner, I’m thrilled to be back blogging regularly for this mega online magazine. Thanks to my friend Guy Kawasaki, I got to fly up to Sunnyvale, CA and take the Mercedes’ autonomous (self-driving) car for a test drive! Okay, I got to sit in the back seat (with my friend, Mike Stelzner) while we were taken for a drive by a trained Mercedes self-driver! It was a fabulous day, and Mercedes sure rolled out the red carpet. Wowee. What an AWESOME year of Partnership. And, guess what? It’s been an amazing year for personal partnership, too. (I got to travel with my wonderful partner, Christopher, for most all of my trips this year!) Yay! How about you? What did you love about your 2015? If you could choose a one word theme for your 2016, what would it be? I’ll be sharing my own 2016 word in the next post, hehee!! The post 2015 Year In Review – A Magical Year of Travel, Speaking and Partnerships appeared first on MariSmith.com. Throughout 2015, MarketingExperiments.com has published extensive new research taken from discoveries made by our parent company, MECLABS Institute. We have discussed branding, personalized messaging, subject line sequencing and copy, just to touch on a few topics covered in the last 12 months. On the blog, we covered a wide range of subjects, from optimization and email marketing to testing strategies, and provided actionable takeaways on topics as varied as designing for user experience, cryptic marketing, the psychological effects of font and cart abandonment. As you finish building out your marketing campaigns for 2016, read on to discover the most popular posts of 2015, determined by clicks from readers like you. Back in January, Jon Powell, Senior Manager of Executive Research and Development, MECLABS, wrote about his firsthand experience in pioneering the testing of email preheaders. Jon knew from a friend at Salesforce that preheaders were a hot topic of debate amongst today’s marketers. What should be in a preheader? Should a preheader even be used at all? When Jon was unable to find even one statistically significant experiment dealing with preheaders — either from the MECLABS research library or on the Internet at large — he decided to take matters into his own hands and oversee several tests himself. As a reminder, the preheader is the line of preview text you find below the subject line on mobile device email apps and even in the Outlook preview pane. For Jon’s first test, he wanted to understand if having text in the preheader would make a difference compared to not having text. 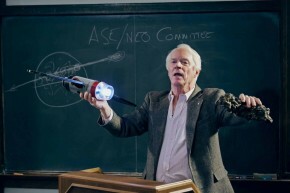 Using FlintsNotes.com, the personal website of Flint McGlaughlin, CEO and Managing Director, MECLABS, he ran a test. The Control simply brings in the URL to the first image visible in the email, while the Treatment shows a specific piece of text. The result? A 104% increase in clicks, with no statistically significant difference in opens. Jon also ran a second test in order to better understand if the substance, or focus, of the text would make a difference in performance. For this test, the Control brings in some general link text from the email template, while the Treatment uses the first article headline in the newsletter as a teaser. The second test resulted in a 12% relative decrease in clicks, with no statistically significant difference in opens. Based on his testing, Jon shared several key insights that readers could leverage when implementing their own preheaders. Insight #1: It’s not about having preheader text — it’s about increasing clarity of value for the customer. Insight #2: Preheader performance patterns seem to match subject-line performance patterns. Insight #3: The size of preheader performance gains and losses appear to be tightly connected with the number of readers using mobile optimized apps to read emails. For in-depth detail on each insight, check out Jon’s post. Throughout 2015, the most popular posts at MarketingExperiments, as determined by readers, focused on copy. Though relatively easy to tweak, we’ve found time and time again that even simple copy changes can often have outsized results. 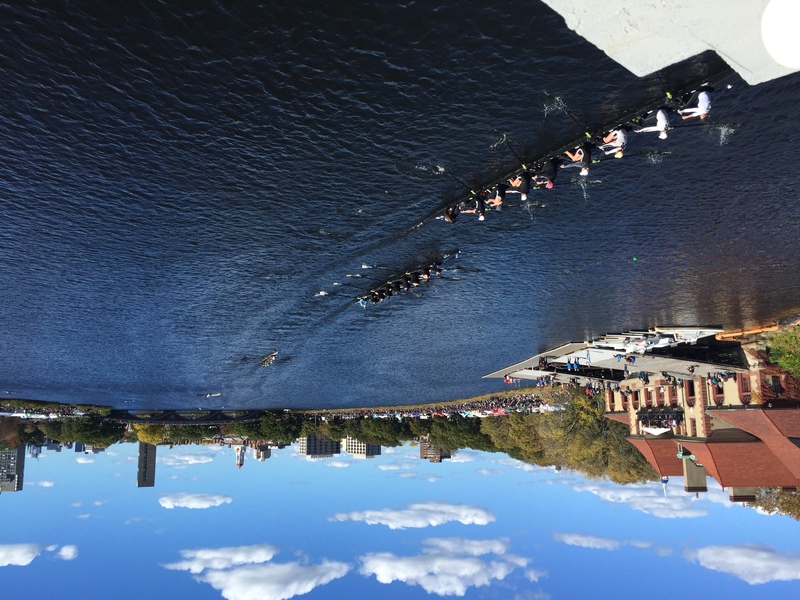 Here are a few actionable highlights from the year. You only have seven seconds to arrest the attention of your prospect — make every one count! In November, MarketingExperiments presented one of its most attended Web clinics of the year, focused solely on strengthening your copy. In a follow-up blog post, Andrea Johnson wrote about a test from a business server hosting company that demonstrates just how critical it is to lead any copy with what the customer will value most about your product and nothing else. In other words, we must show customers what’s in it for them immediately. The Result: Version A achieved 188% more conversions. To read more about this test, or to find answers to questions such as those below, check out Andrea’s full post. Does my copy immediately arrest the attention of the prospect? 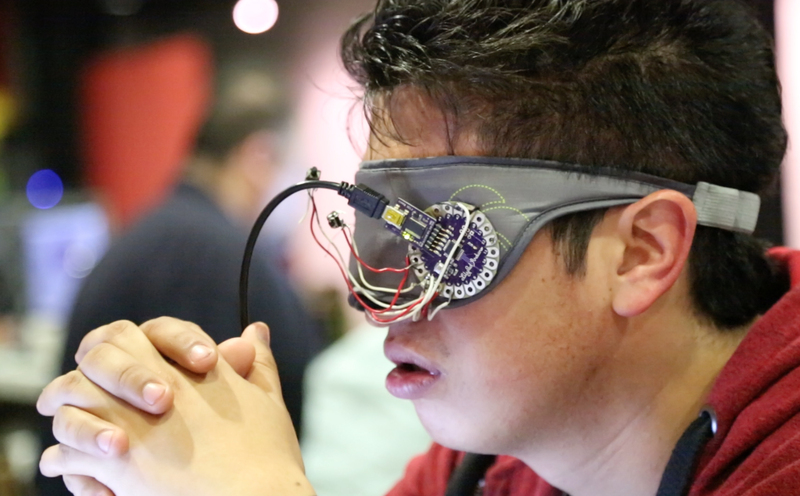 Am I sufficiently building the problem before presenting the solution? Does my copy clearly express the value of my offer? Am I using the proper amount of copy relative to the magnitude of my ask? Does my call-to-action align with the expectations of my prospect? Don’t rely on legacy. Test your copy length. In another post, David Kirkpatrick, former Manager of Editorial Content, MECLABS Institute, shared a test centered on copy length from 911 Restoration, a property disaster recovery business. David’s post featured one paid search test at 911 Restoration on its PPC landing pages. The test involved dramatically reducing the amount of copy on the landing page to discover how that impacted conversion, cost per acquisition and AdWords quality score. With the shorter landing page copy, the team expected an increase in leads generated due to a simplified user experience. The Treatment outperformed the Control in conversion by more than 37% and reduced cost per acquisition by almost 33%. From this test, the team learned the bots that determine quality score and the humans who actually generate leads are looking for two very different things from a landing page. Where the bots saw less information and less authority from the shorter landing page, the humans reaching the abbreviated version found the information they were looking for more quickly and called 911 Restoration to take care of their property damage emergency restoration. Use your headline to your advantage. Finally, as Andrea Johnson discusses in this September blog post, creating a more powerful headline is one of the easiest ways to boost the effectiveness of any page. It sometimes doesn’t even require the use of developers or fancy graphic design. In her post, Andrea describes five key principals to keep in mind when crafting headlines. These principals are framed around a test conducted by a survey company testing 10 headlines against each other. We’ll took a quick look at three of the principals discovered, with the other two principals, as well as supporting tests, available in her post here. Shift your thinking from what you want the customer to do for you and, instead, focus on what you can do for the customer. “Get” is a mindset that achieves this. Connect to what the customer wants first and foremost. Consider the winning headline above. It tells customers that they’re going to “Get Paid to Take Free Surveys.” In fact, three of the top four headlines begin with the word “get,” demonstrating the importance of focusing on what you will provide to the customer. Don’t ask customers to do too much too soon. Think about what they want to do right now. In the case of the winning headline, that’s getting paid to take free surveys. They want to make money but they don’t want to join, set up an account or take a survey, as indicated in the worst-performing headlines. Headlines should never lead by asking the customer to do work. You want to lead with the information that will be most compelling to the customer. The winning headline put “get paid” at the start, whereas the losing headline had “win cash & prizes” at the end. Clearly, most customers won’t read through five to eight words to find out what’s in it for them. Each word of a headline is essentially a micro-yes that must convince the customer to continue on to the next step in your sales funnel. Editor’s note: This post was written by Ivor Hook, a web enthusiast in love with SEO, web design, social media and music. He’s currently contributing to DesignHooks. You can follow him on Twitter and Facebook. We love UI kits. Why? Because they are beautifully crafted, thematic, have lots of predefined components and can be used to create your own design, and yes, most of them are free. You can always run different experiments by using these UI kits, without building your layout from scratch. You can test new color palettes, custom typography, new elements, combine existing components and create new ones. The possibilities are really vast. Your imagination is the only limit. 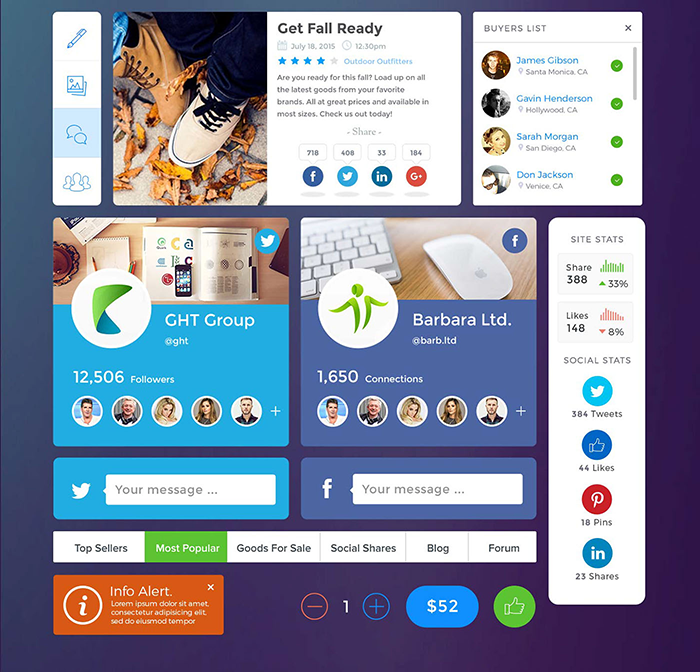 We’ve comprised a list of 10 best free UI kits from September 2015. It includes a wide variety of beautiful kits like web UI kits, mobile UI kits, app UI kits, thematic UI kits and more. These resources are available in diverse formats, however, PSD and Sketch are the most popular. Most of the UI kits can be used for personal or commercial projects. So, let’s have a look at these lovely design work. 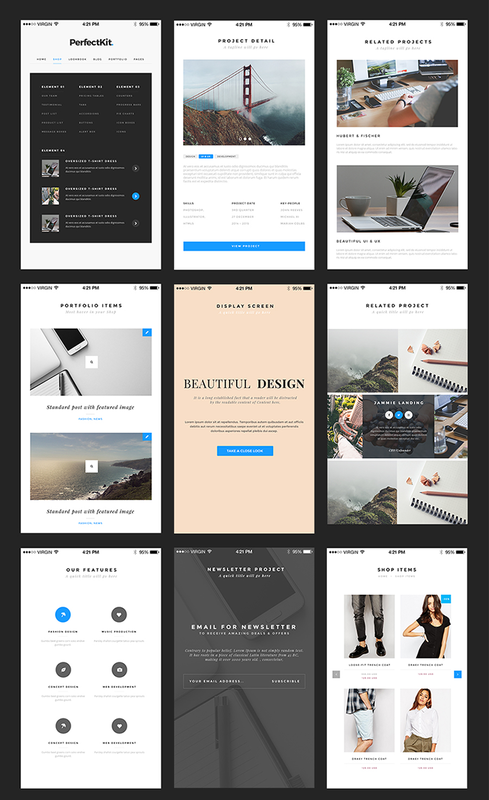 PerfectKit is a clean, modern, sharp UI kit with lots of elegant component and modules. The kit is desktop and mobile ready and includes hundreds of predefined elements. You can combine and customize them to create beautiful UIs for your projects. The free version includes 20 well organized, layered PSD files with desktop and mobile views. 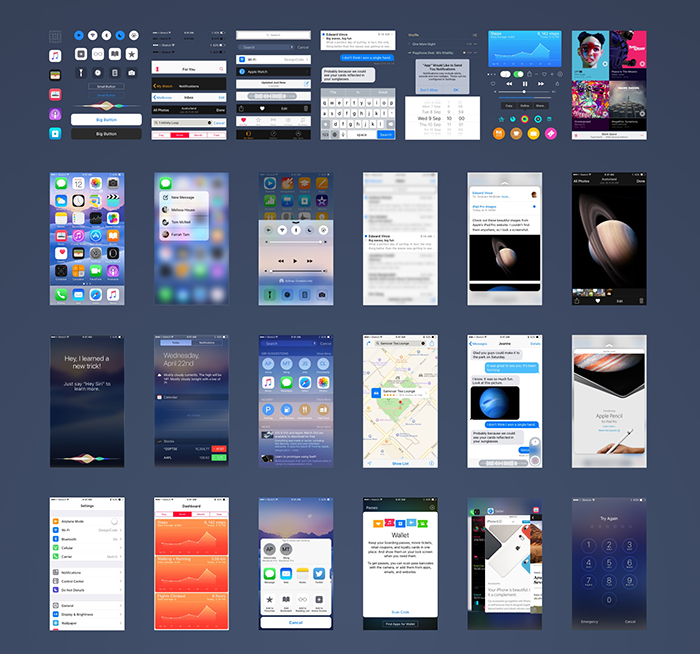 This is an accurate, elegant, modern iOS 9 UI kit which was carefully designed according to latest Apple guidelines. It includes 100% predefined vector components like devices, navigation, tab bars, icons, keyboard and more. To customize this kit, you’ll need to download the San Francisco font by Apple. Nano is a talented designer from Vietnam. He celebrates 6 years in web design industry by releasing the Trend UI kit, which contains many elegant components and widgets. It consists of 5 different parts and is available in PSD format. The freebie will be permanently updated by the author. 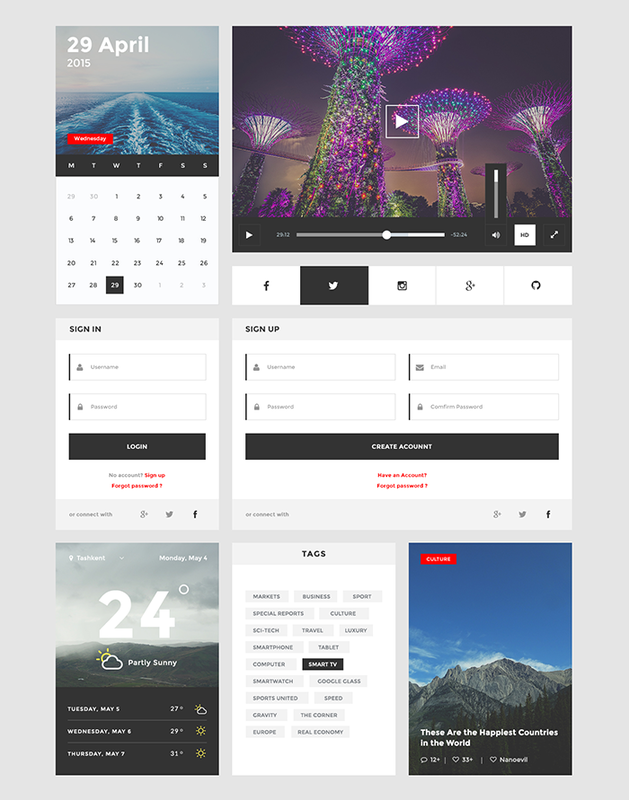 Monica is a creative eComerce UI kit based on 1170px Bootstrap grid. 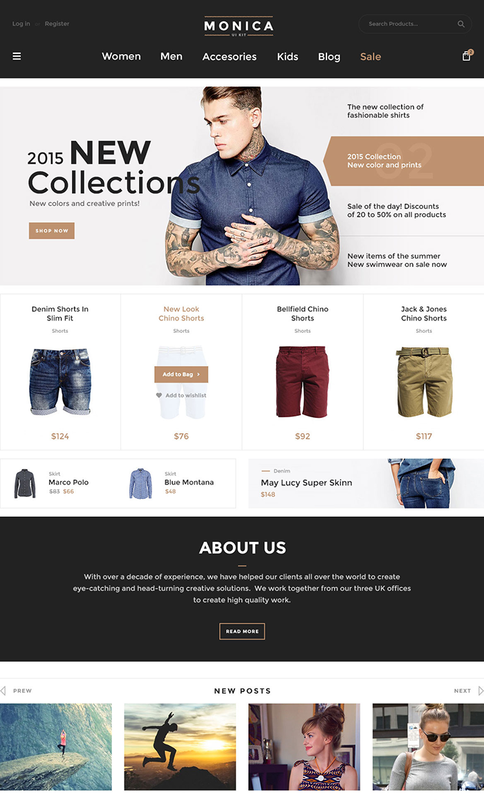 It contains a lot of beautifully crafted components like shop, navigation, widgets, sliders, forms and much more. This is a free version of the full kit which contains 1100+ UI components organized in 9 categories. 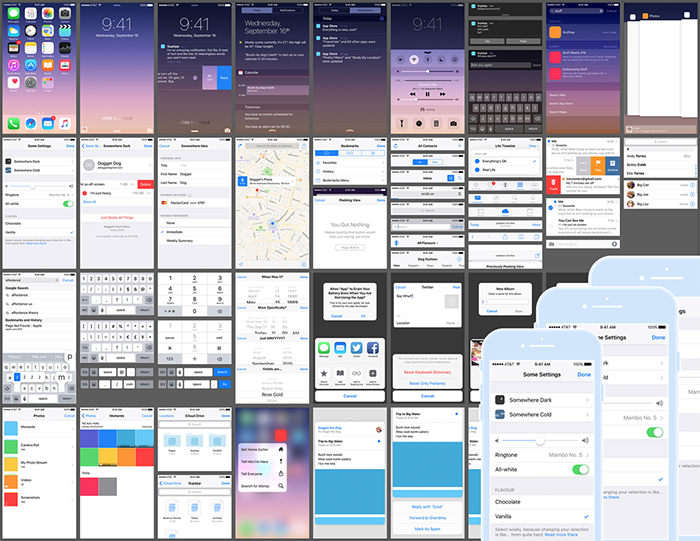 The complete iOS 9 UI kit include tons of awesome elements (photo picker, 3D touch, spotlight search, notifications, navigation bars, keyboards, modals and much more). The kit is available for iPhone 5, iPhone 6 and 6 Plus. You can download separate zip files with PSDs of the corresponding devices. Nerdial is a modern app UI kit based on latest web design trends like thin lines, large photos, flat colors, transparent shapes, outlined icons, etc. It includes 8 app screens which you can use in your own UI works. The freebie is available in PSD and Sketch format. Here is a neat, handcrafted shopping and social UI kit. The components are all vector shapes for easy editing and are retina ready. A well organized layered PSD file is available for easy customization. 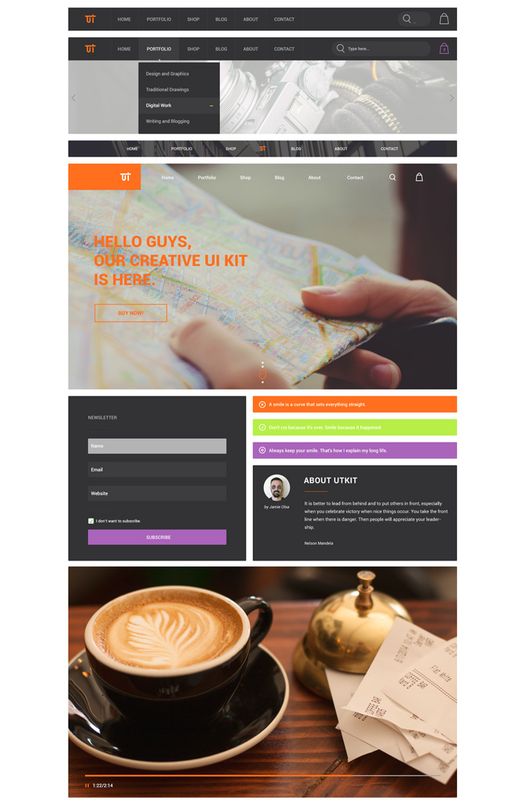 The UI kit is also mobile ready, including optimized, clickable elements. Mayssam is an Arabic name and it means “Beauty”. Therefore, Mayssam is a beautiful and free UI kit, containing more than 30 items to help you build your own design projects. This UI kit is based on vivid colors, vectorized design (crafted in Adobe Illustrator), lovely typography (Roboto font) and a perfect grid. Kenzi is a collection of 16 UI elements, designed on a 960px grid system using only vector shapes and smart objects, so you can customize it easily. 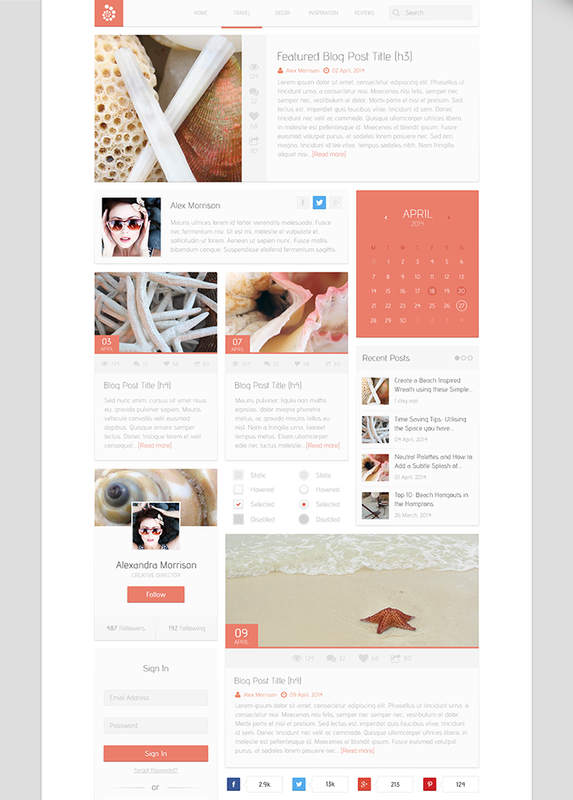 Kenzi UI was created using neutral tones with pops of Coral color, and is a fantastic mini kit for blog mockups and wireframes. 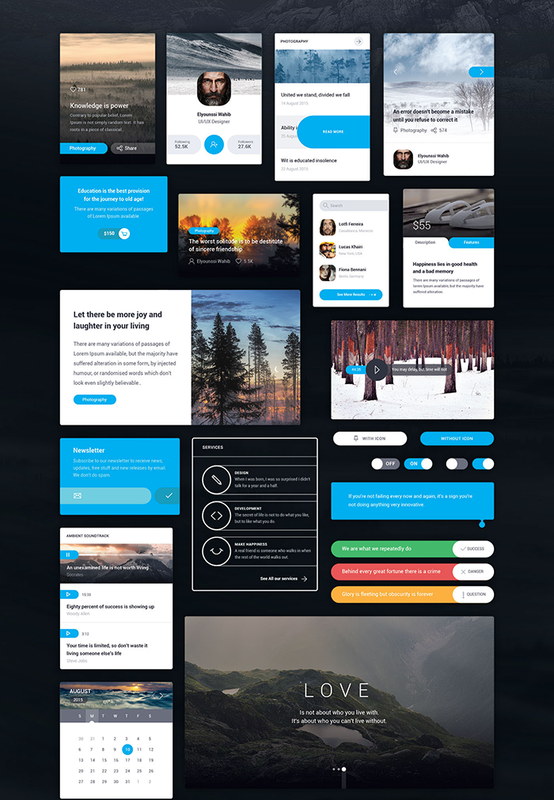 UI kit was carefully crafted by Darius Dan to inspire you and help you develop your next web project. The resource includes 13 custom components with plenty of predefined elements (tabs, widgets, buttons, timeline and more). Get the PSD file and use it in your day to day projects. Feel free to use these awesome UI kits in your own projects and tell us with you know more. We’ll be happy to feature amazing works and spread the word. 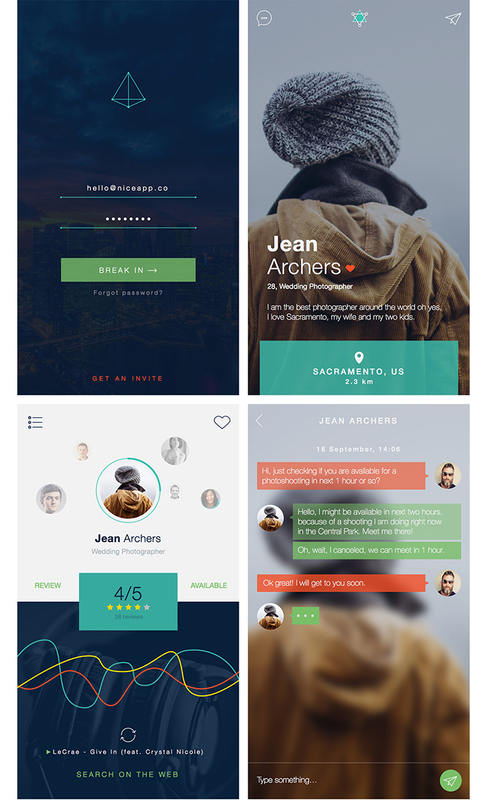 The post Top 10 Free UI Kits of September 2015 appeared first on SpyreStudios. The Digital Programmes’ big annual event as part of LDF is back and after months of planning and a few crazy weeks of preparations, we are looking forward to some exciting events this coming Saturday and Sunday. This year’s theme and projects are focussing on citizen design, engagement and participation and it all started in Mexico! Earlier this year, I had the great opportunity to join a team of brilliant people from across the UK and Mexico City. With the support of and in collaboration with the British Council, we started a very exciting journey connecting people across the Atlantic in a series of cultural exchanges, the Digital Futures UKMX, part of our monthly Digital Futures meetup that is an open platform for displaying and discussing work. 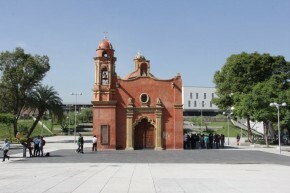 Digital Futures UKMX took place as part of the Dual Year of UK and Mexico 2015; a year-long celebration of cultural, educational and business exchange between the two nations. Digital Futures UKMX brought together communities in Mexico City and Dundee to explore, develop and co-design open collaborative tools and projects addressing issues such as the environment, climate, open data, waste, sustainability and more. Participants on both sides of the Atlantic joined with incredible enthusiasm to explore their cities in new ways and show how working collaboratively can influence, improve or change the civic design of our communities, cities, public space, the web and more. Mexico and Dundee are not two cities that would be people’s natural first choice for a twinning exercise of this kind. However, when framed as an exploration of innovation coming from unexpected places, then inviting people from a huge city like Mexico City, with a population of 22 million, and Dundee, which has less than 150,000, starts to make more sense. To bring people together from these two very different cities was a great chance for thinking about common links and the challenges we face in both a megacity and a small one. What’s interesting is that since we’ve been exploring design across these two cities, we’re uncovering more and more unexpected connections; connections which are helping to form a deeper cultural exchange. Laboratorio para la Ciudad, Centro de Cultura Digital, Laboratorio de Arte Alameda, Social Tic, Hacedores.com, Small Society Lab Dundee, Uniform and the Interaction Design Studio at Goldsmiths University of London were our great partners in this journey, and I am so glad that they could join us in London for the Digital Design Weekend to share the work we did in Mexico City and Dundee. This weekend you can meet them at the V&A and hear all about our amazing journey and collaboration. But this is also a great chance to see many other brilliant projects and meet designers, artists, makers and collectives that explore and enable civic engagement. 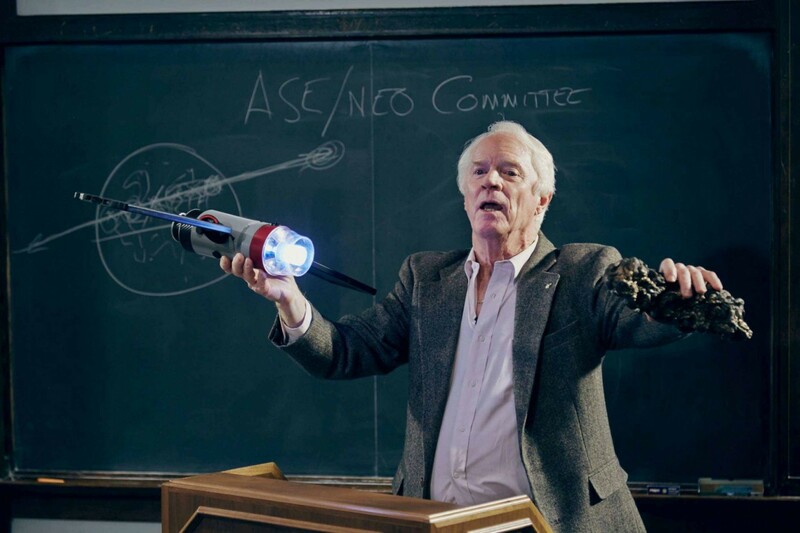 The weekend kicks off tomorrow, Friday night with a screening of techno-explorer and futurologist Nelly Ben Hayoun’s new film “Disaster Playground” (66min), which will open with a performance by the TradAcademy Sea Shanty Choir. 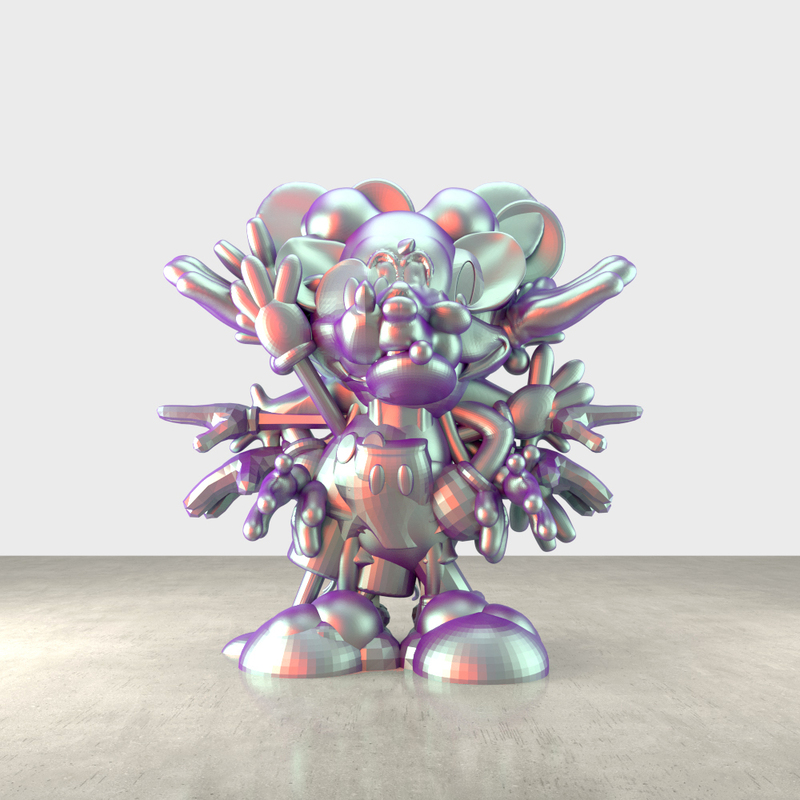 Every Object by Prix Ars Electronica winner Matthew Plummer-Fernandez, a mixed media installation that explores an infinite, digital, 3D V&A collection that may soon exist. 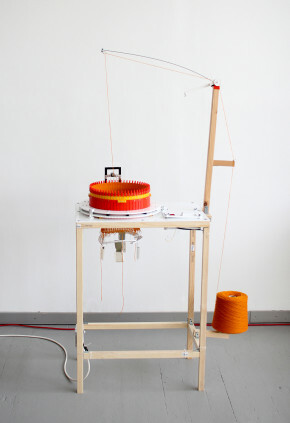 Circular Knitic, an open source replicable circular knitic machine produced with digital fabrication and maker’s tools. If You Go Away, an interactive, cinematic game from Invisible Flock which will lead you on a story you can direct around the V&A and the surrounding area. 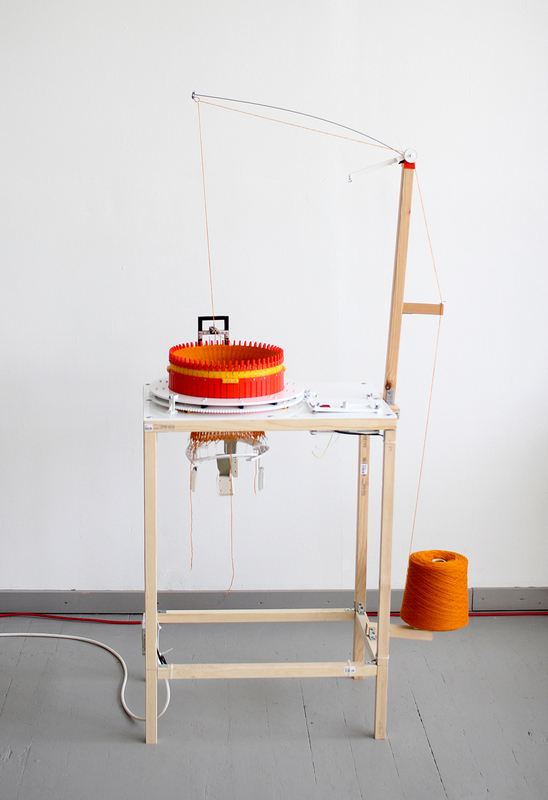 Marginalia Machine, a drawing robot, Collidoscope, a musical microscope that allows you to zoom into sounds you’ve just recorded, and play and perform your sonic discoveries like an instrument, and Seven Seconds Ago, a live feed portal to wildlife at a watering hole in Africa. There is also lots for young people and families to enjoy, including Young Rewired State Coding Challenge, a hack for young digital makers in partnership with the Met Office, and Family fun trails by Gamar, a mobile augmented reality app that allows families to follow clues, solve creative challenges and uncover hidden stories in our Paintings and Theatre and Performance Galleries. 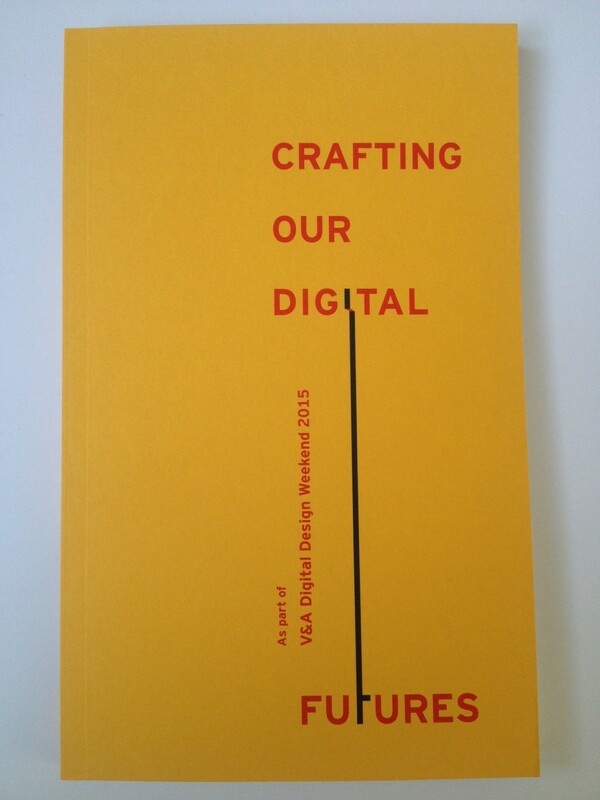 And thanks to the valuable support of the Arts and Humanities Research Council we have an amazing publication designed by Uniform; a collection of writings from Digital Futures UKMX and a selection of projects displayed at the Digital Design Weekend this year. 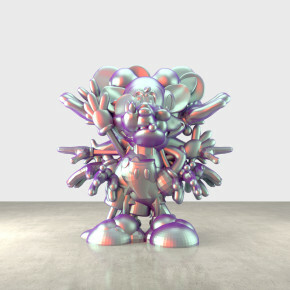 The Digital Design Weekend is taking place at the V&A on Saturday 26 & Sunday 27 September, from 10.30 to 17.00. Events are free and drop-in, but places for some are limited, so please arrive early to avoid disappointment. Most events are suitable for all ages. 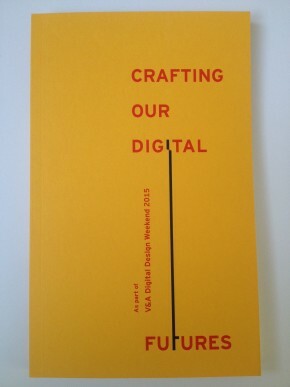 For the full Digital Design Weekend programme click here.